An English teacher at Kokoligu R/C Junior High School, a village in Hamile in the Nandom District of the Upper West Region, is alleged to have raped and impregnated two 17 years old girls in the school. The two form two girls who are now pregnant between four and five months respectively, are among the 47 pupils who will be sitting for the next Basic Education Certificate Examination BECE, in 2016. Meanwhile some students have alleged that Mr. Kambozie Ambrus, actually impregnated four of the girls in 2015, but succeeded in getting two of them to abort them before parents found out about the other two. 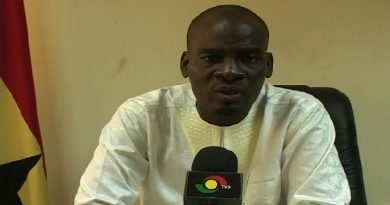 TV3’s Upper West Regional Correspondent, Abdul Gafur who visited the vicinities where the the pregnant girls reside says he spotted one of them , who “I took a trip to the two victim’s families on Monday August 3, 2015 where I first stopped in a T-shirt of an International NGO that seeks to campaign against child marriage and early pregnancy. 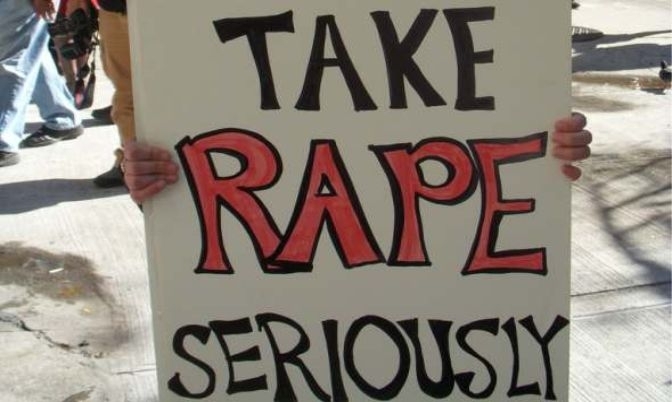 The student who is five months pregnant, told TV3 that she recites poetry in school and was called by the said teacher to collect a book containing poems in his house but was raped upon arrival and was also forced to take a drug given to her by the teacher to prevent pregnancy. Father of the victim, Zuwerah Fidelis, said when the issue was sent to the Kokoligu Chief Palace involving the teacher and the PTA, the teacher initially denied knowledge of the pregnancy and has proposed that the elders should allow him and the girl to look into each other’s faces to determine who was being truthful. He said the teacher has also threatened to send him to court for accusing him wrongly for impregnating his daughter. The other victim told TV3 she was also raped similarly when the English teacher asked her to prepare food for him in his house. Father of the victim, Eusetius Gyekuudery, expects Ghana Education Service, GES, to prosecute the case. But he said if the Education Office fails to prosecute the matter satisfactorily, he will be compelled to take the matter up. 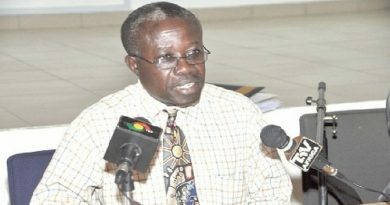 In a telephone interview with the Nandom District Education Director, Mrs. Rose Cordelia Kaatah, she told TV3 that they have so far interrogated one of the girls who confirmed that the said teacher has raped her, but added that the disciplinary committee of GES has commenced investigations into the matter.